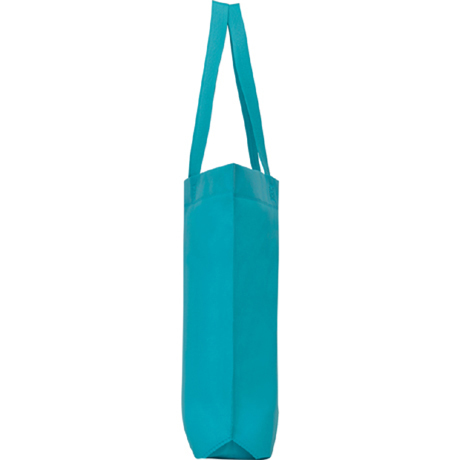 Heat-sealed bag with hexagonal gusset at base, made of non-woven fabric, with long handle in tape in same color. 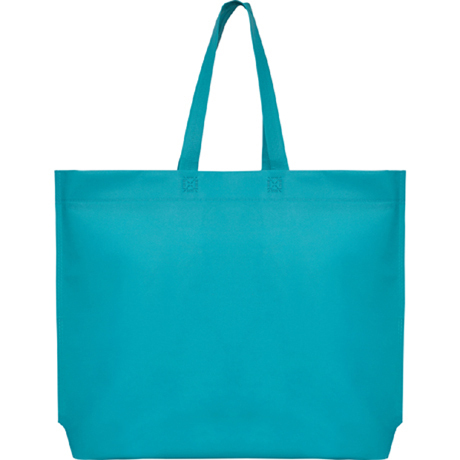 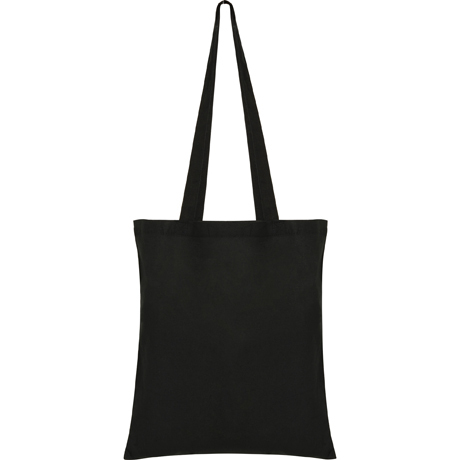 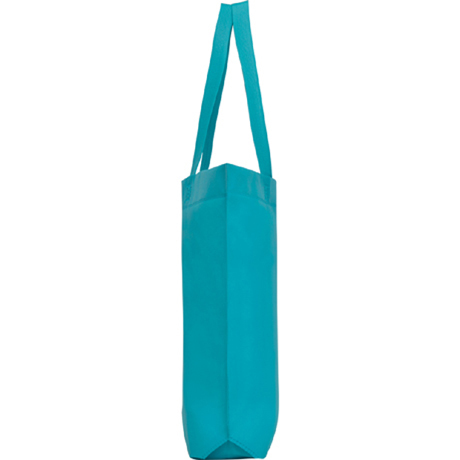 SEA bag, with non woven fabric and heat-sealed with hexagonal gusset at the base, is perfect for carrying anything. 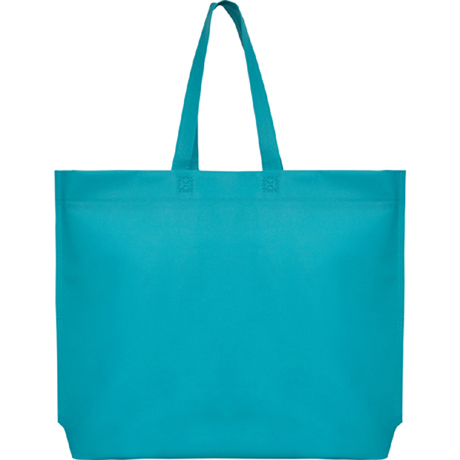 It also has an ideal design and is available in different colors.